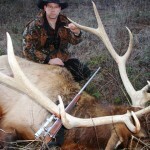 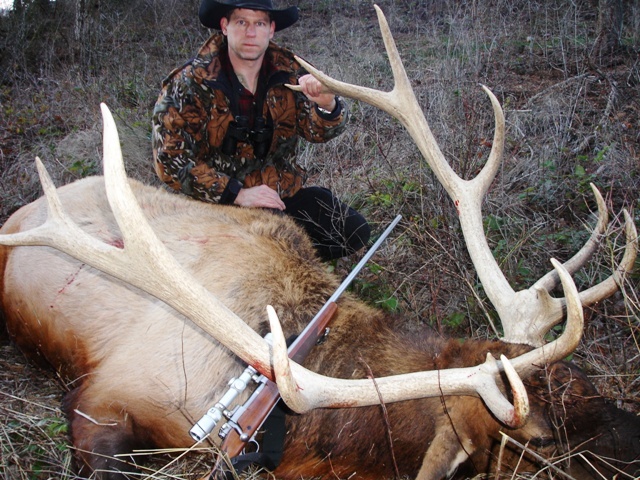 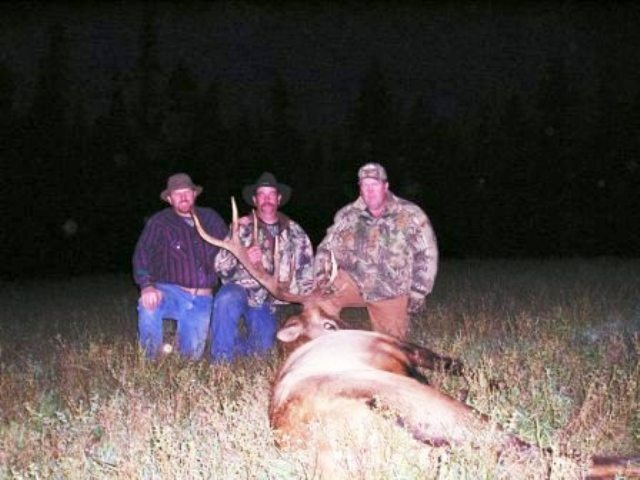 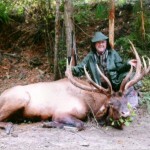 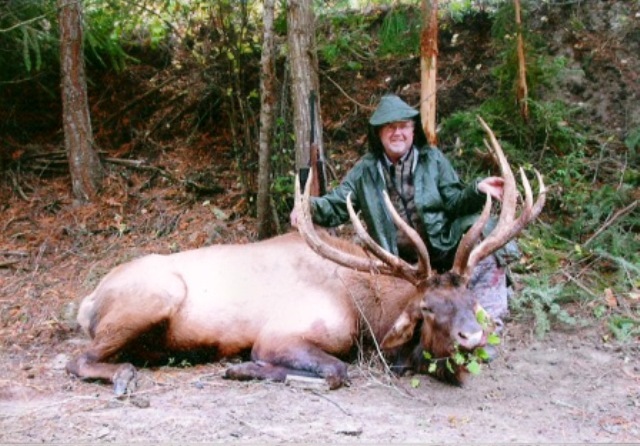 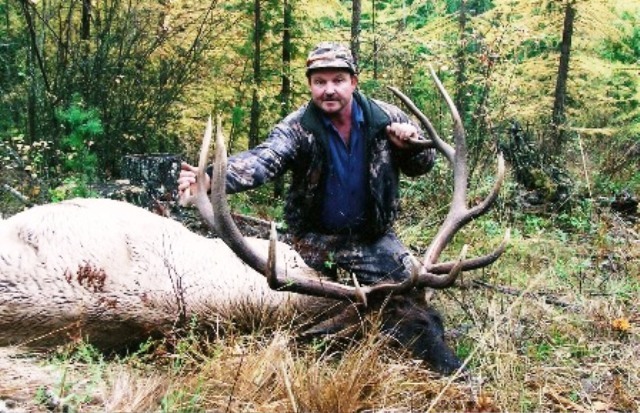 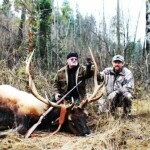 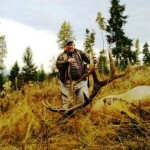 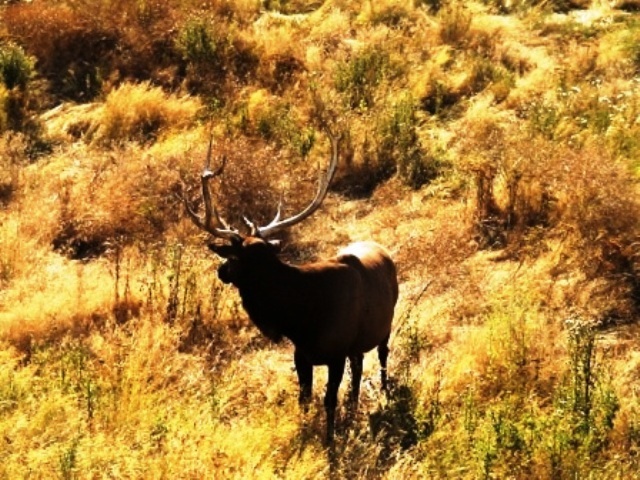 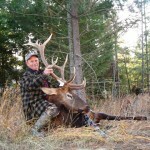 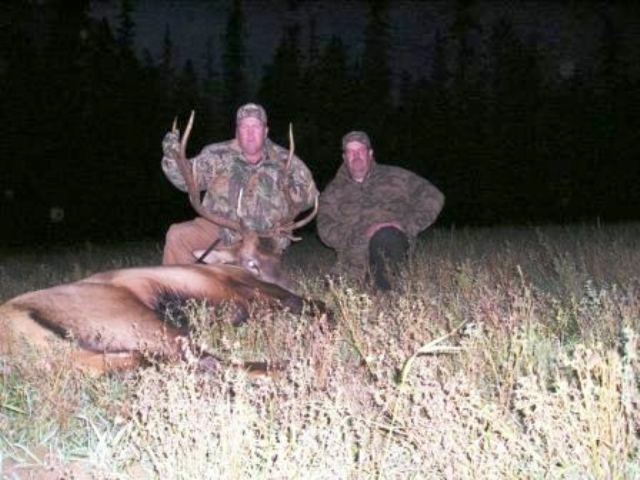 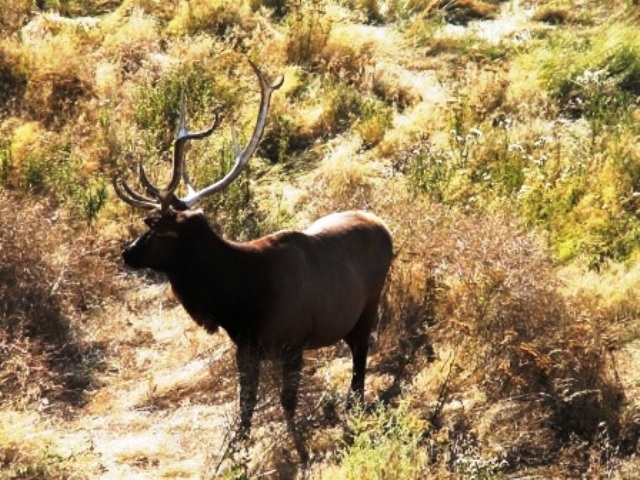 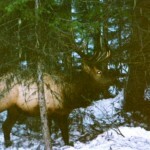 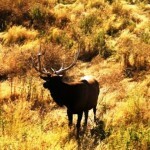 We have a very good population of Elk in Northern Idaho. 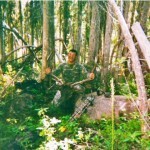 Unlike most of the State, unit one is brushy and steep, which makes it harder for the Wolf population. 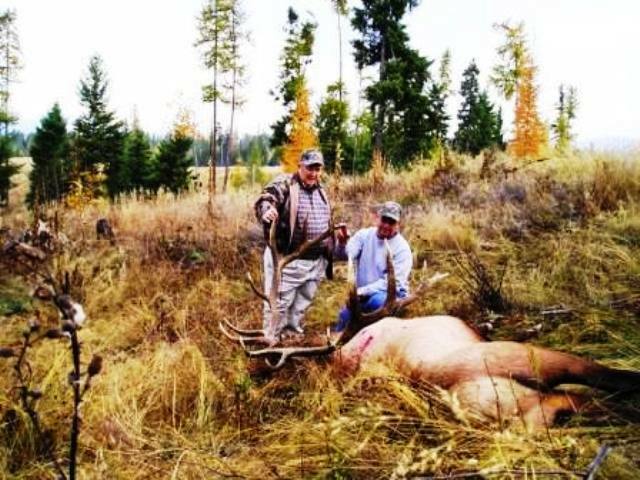 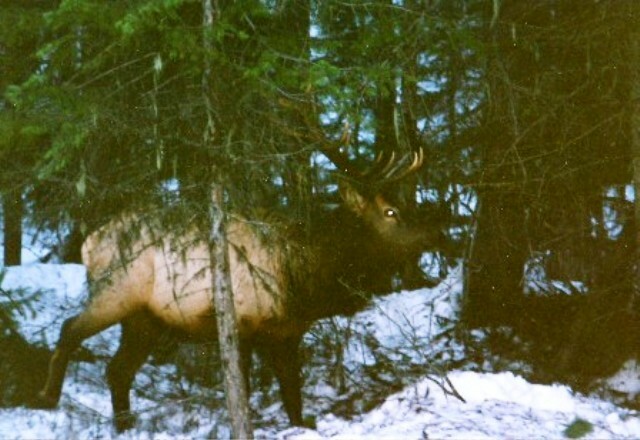 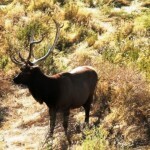 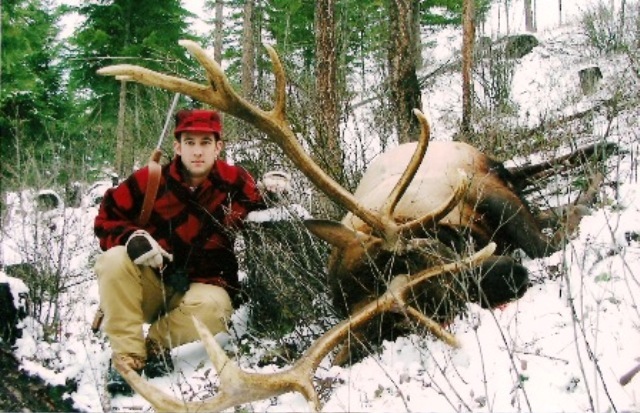 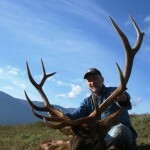 You have a really good chance of taking a huge bull with us here in the back country. 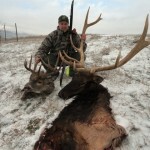 We hunt three different Mountain Ranges. 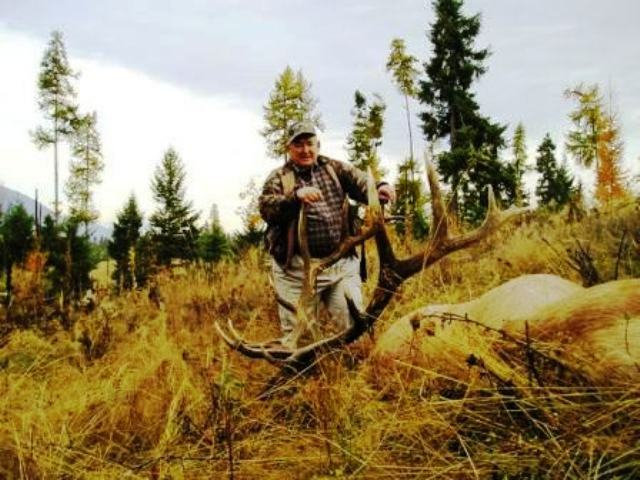 The Purcels, Cabinets, and Selkirk Mountains. 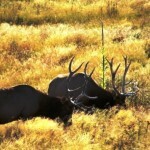 Our camps consist of tent camps and horses, or a lodge hunt; Depending on the needs and abilities of our clientele. 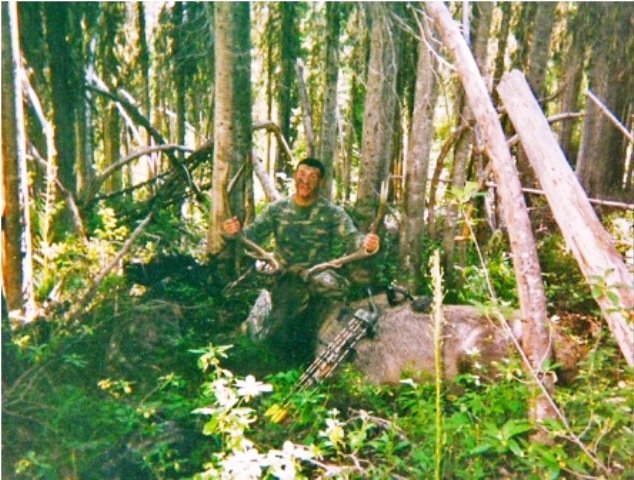 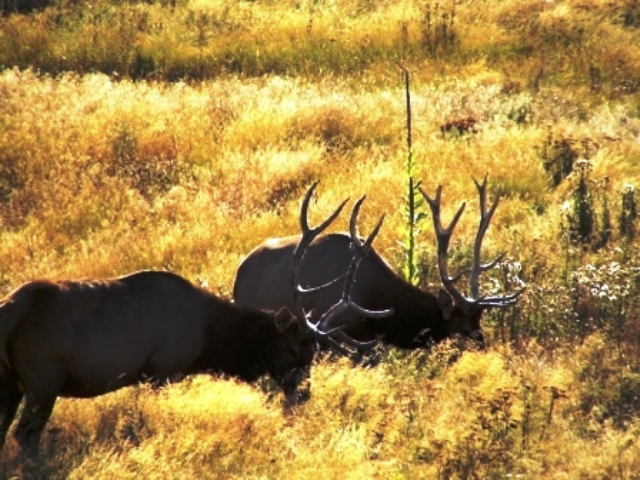 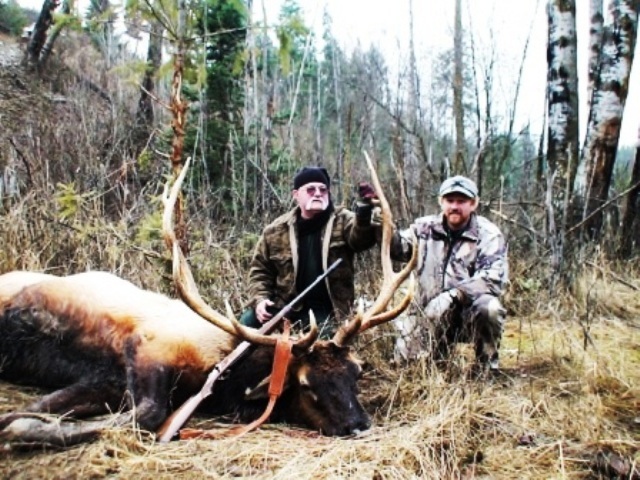 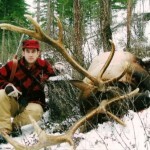 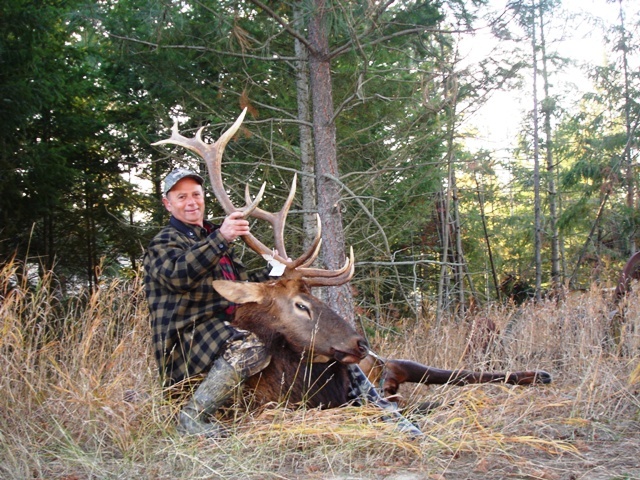 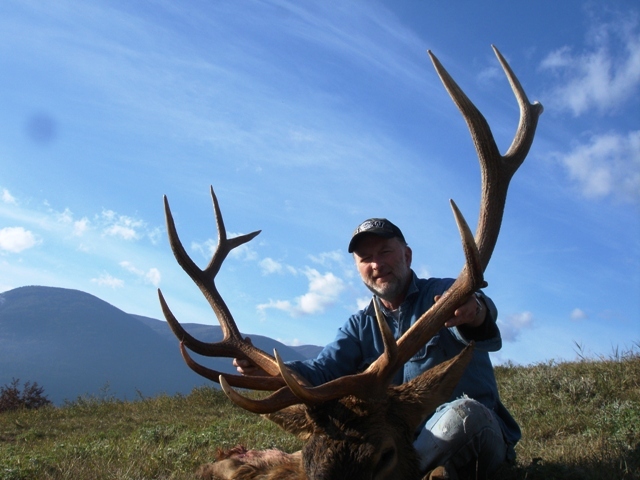 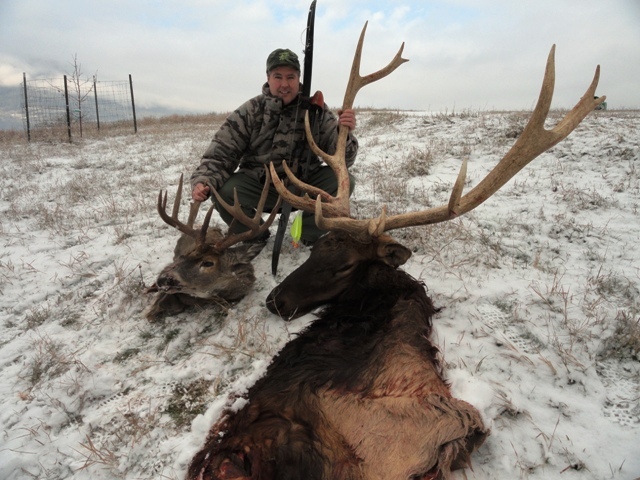 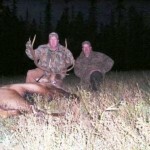 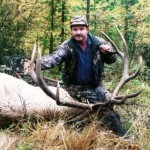 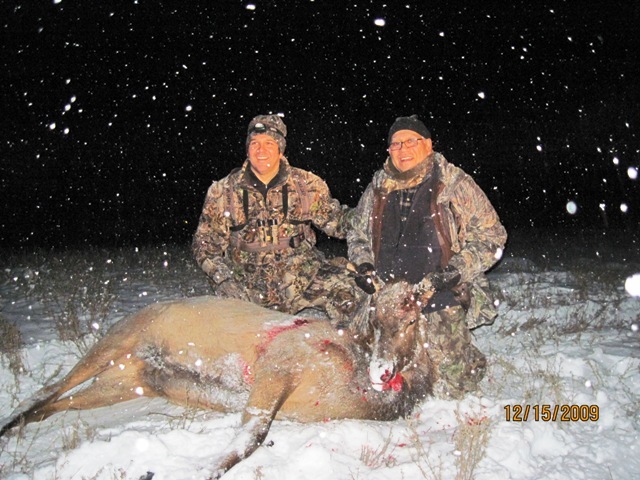 The lodge hunt lets us hunt many different areas rather than one area from camp.